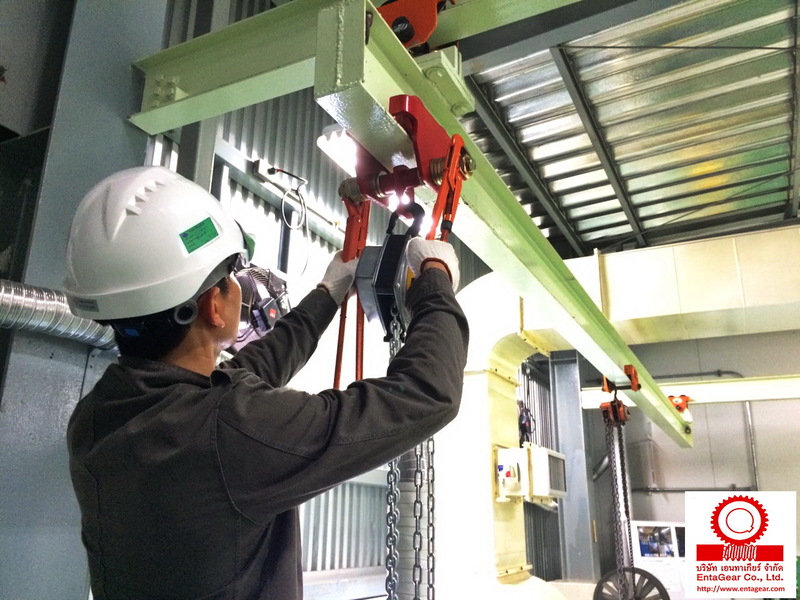 Services » Entagear Co., Ltd.
We offer the most comprehensive periodic preventive maintenance & inspection program for hoist & crane and Power Tools/Equipment (from yearly contracts to periodic preventative maintenance checks). We are able to offer an installation and commissioning service to customers who needs industrial power tools used for assembly operation line, to ensure a smooth installation and to have the chance to familiarize themselves with the equipment before actually taking over its operation. Our installation and commissioning service is delivered by a dedicated & well-trained team of on site Installation and Commissioning engineers. 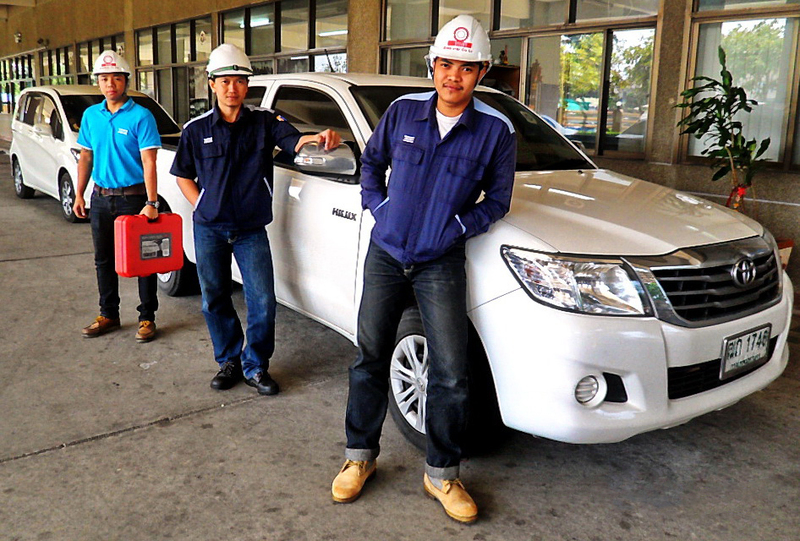 We offer on-site service including inspection, maintenance, calibration, and tooling upgrade for hoist & crane system and assembly tools/equipment system from our factory-trained professional service engineers. We offer After Sale Maintenance Service. We supply genuine parts for hoist & crane, vacuum pump, air power tools, electric power tools, assembly power tools, and other accessories. 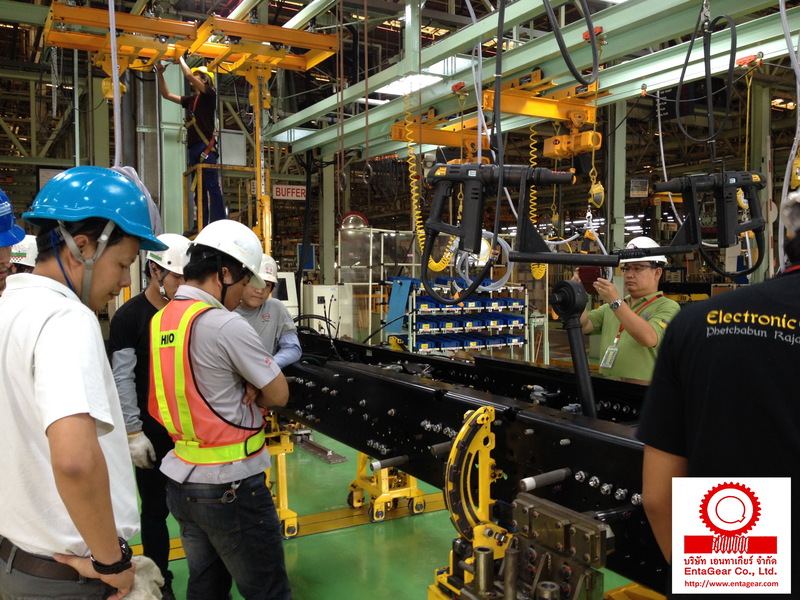 Load testing and inspection of overhead cranes is required by many safety regulations, national consensus standards and manufacturers. It is the purpose of the annual condition inspection to ensure that the overall structural, mechanical and electric components of the equipment have been maintained in a safe and serviceable condition and are functioning properly according to the original equipment manufacturer’s specifications. We offer Load Testing with Certificate & Inspection Service. To ensure the safety and reliability of your hoisting & lifting equipment and compliance with statutory requirements. Official Load Testing Report will be certified by Licensed Mechanical Engineer. • To meet all associated regulatory requirements, with independent inspection carried out in accordance with all applicable regulations, standards and engineering practices. • The customer will discover how our load testing service can ensure safety, reliability, and compliance with statutory requirements. 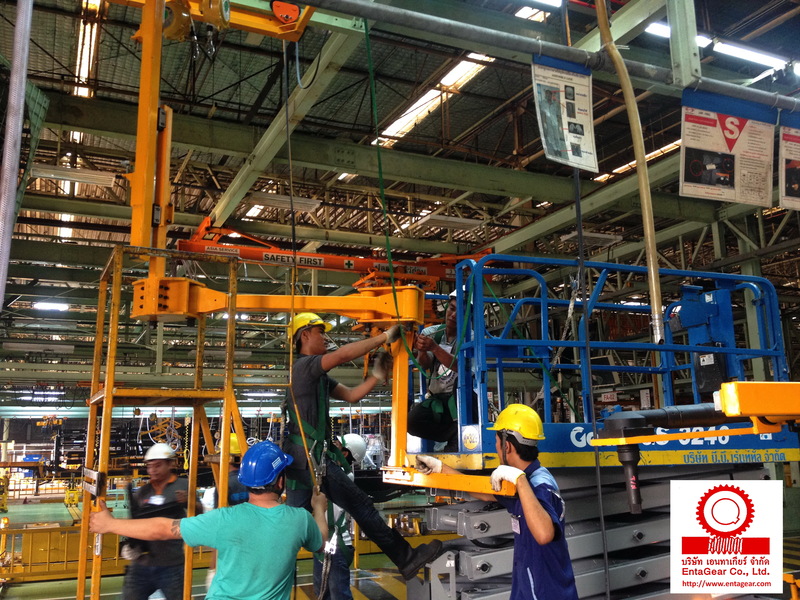 • Assure the safe and proper working capability and condition of your hoisting & lifting equipment. We offer a one-day or two-day Operation Training Workshop providing in-depth process understanding the correct way to operate the tools or equipment that lead the plant to achieve operational readiness – safely, reliably, and efficient.